Originally named Osawa Screw Grind Company, OSG is a family-owned company founded in 1938 by Hideo Osawa. A world leader in the design and manufacture of premium quality cutting tools, OSG in the last five years alone has launched more than 750 new product lines (32,347 items) and obtained 116 patents. It runs 41 overseas operations in 25 countries. In 1968, OSG established OSG Tap & Die Inc. as its North American headquarters in Illinois. Today OSG Tap & Die is an industry leader in the manufacture and sale of highly engineered thread rolling dies and cutting tools. Tool-Krib Supply stocks an array of OSG Tap & Die products, primarily for the aerospace, automotive and medical industries and for job shops. OSG produces its products totally in-house, from carbide production through tool design to coating development and application. 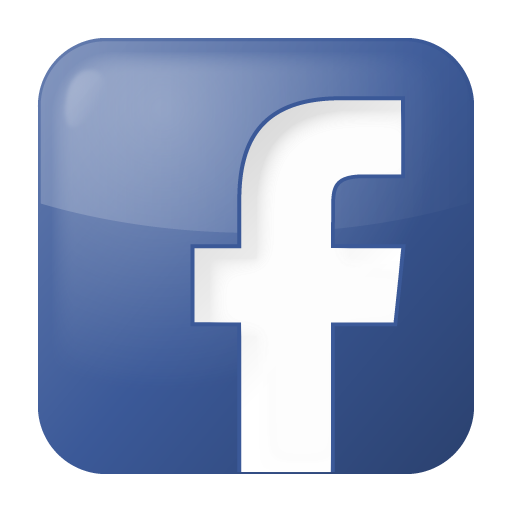 OSG actually manufactures over 70 percent of its tool grinding CNC machines. OSG commitment to quality includes worldwide ISO 9001 certifications, as well as ISO 14001 certification for reducing environmental impact. OSG has developed environmentally friendly tools, such as coolant-fed drills and taps designed to perform with MQL (Minimum Quantity Lubrication), thus reducing coolant waste from gallons to ounces. Its four largest factories recycle 99.9 percent of all materials and liquids used in manufacturing. In addition, OSG has obtained direct certifications and accreditations from the world’s largest aerospace, automotive and die/mold companies. Whether you need to address the specific challenges of machining titanium, aluminum alloys, heat resistant super alloys (HRSAs) like Inconel, titanium and nickel alloys, or composites such as Carbon Fiber Reinforced Plastics (CFRP), OSG Tool & Die has the engineered cutting tool solution for your aerospace project. OSG drilling, threading and milling tools are expertly designed and developed to combat excessive heat build-up, deliver high metal removal rates, and extend tool life. OSG offers a total solution for every automotive component and application, from GGL engine blocks to forged steel crank shafts. Whether you’re machining GGL grey iron, GGV vermicular graphite, or CGI compacted graphite iron, each presents specific challenges—and Tool-Krib Supply stocks the OSG solution you seek. Because of their extremely abrasive characteristics, cobalt chrome and Ti-6Al4V are difficult to machine. OSG has engineered solutions to process cobalt chrome, titanium and other challenging materials used in manufacturing medical parts. For replacement hips, knees and bones, OSG has designed tools like its 4 and 5-flute variable pitch HY-PRO® CARB VGx end mill series to reduce vibration while resisting higher cutting temperatures. With cobalt chrome and titanium, the keys to success are reducing chatter and resisting friction heat, while maintaining the cost/performance of the tool. OSG’s HY-PRO® CARB and HY-PRO® CARB VGx series end mills do the job. OSG is a global leader in manufacturing high-performance, highly accurate milling tools for high-speed machining and hard milling. Its PHOENIX and EXOCARB lines, ranging from roughing indexable cutters to high-accuracy finishing end mills, are specifically designed for die/mold applications. Job shops do it all, machining every type of material. The diversity of materials demands versatile tooling options that can perform in various applications. 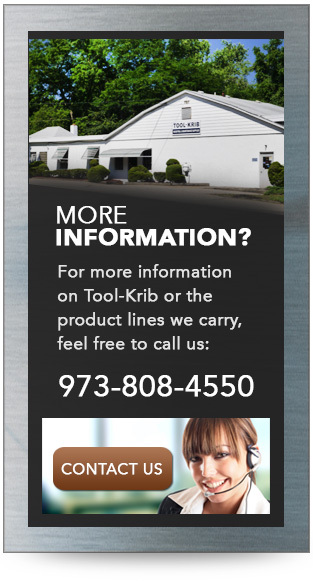 Tool-Krib Supply is pleased to offer a wide array of tooling solutions for job shops. Tap into Tool-Krib Supply’s extensive inventory of OSG Tap & Die taps, dies and end mills for your manufacturing needs. .